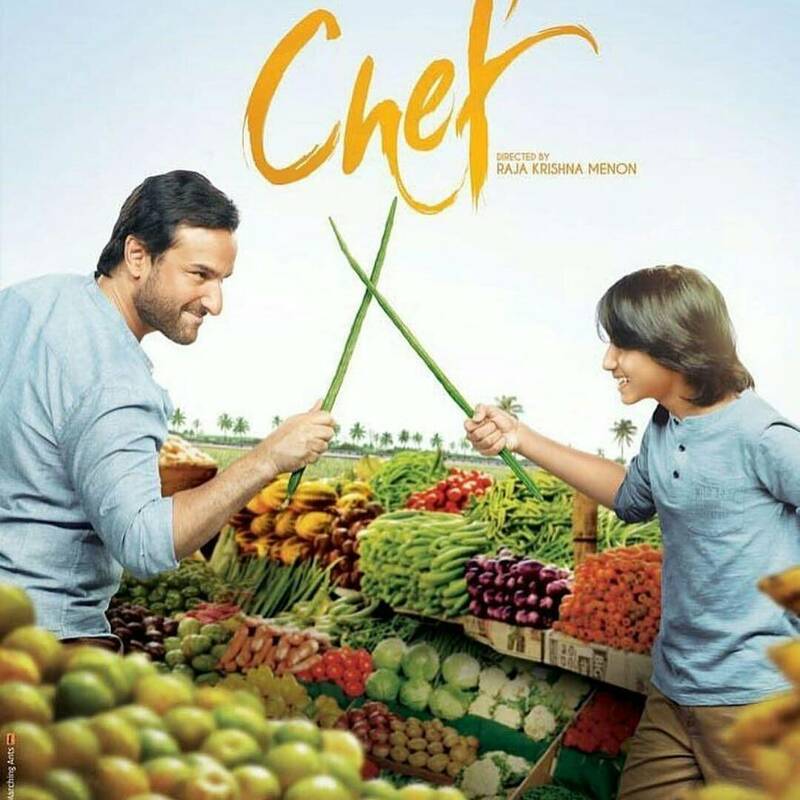 Saif Ali Khan, in an earlier interview, had expressed that he had high expectations from the film Chef as they worked hard. The film released in theatres on October 6, 2017 but opened with poor occupancy. Chef, as on October 9, 2017 earned Rs. 50 lakh at the box office. The film reportedly managed to collect Rupees 1.05 crore on the opening day and over the weekend, it scored Rs. 2.95 crores. The film has marked Saif’s second release in 2017. His earlier film Rangoon too tanked at the box office despite having stars like Shahid Kapoor and Kangana Ranaut on board. The film was directed by Vishal Bhardwaj. Taran Adarsh, a popular trade analyst, had earlier described Chef as a disaster with poor box office collections. Saif Ali Khan is seen playing the role of a Chef who is divorced. The film also stars Padmapriya Janakiraman, Dhanish Karthik and Chandan Roy Sanyal. Chef is the remake of the American film with the same name. On the other hand, Judwaa 2, which released two weeks back is still going steady at the box office. The film is the remake of Judwaa which starred Salman Khan, Karisma Kapoor and Rambha, while the remake stars Varun Dhawan, Jacqueline Fernandez and Taapsee Pannu.